Sewing is the perfect blend of brain work and creativity. I have all new classes planned for the Spring, and we will sew our way through a variety of home décor, seasonal and fashion projects. The cost for the semester is $150 payable in 3 payments of $50. Experience is great, but not necessary. Sewing machines are provided for use in class. 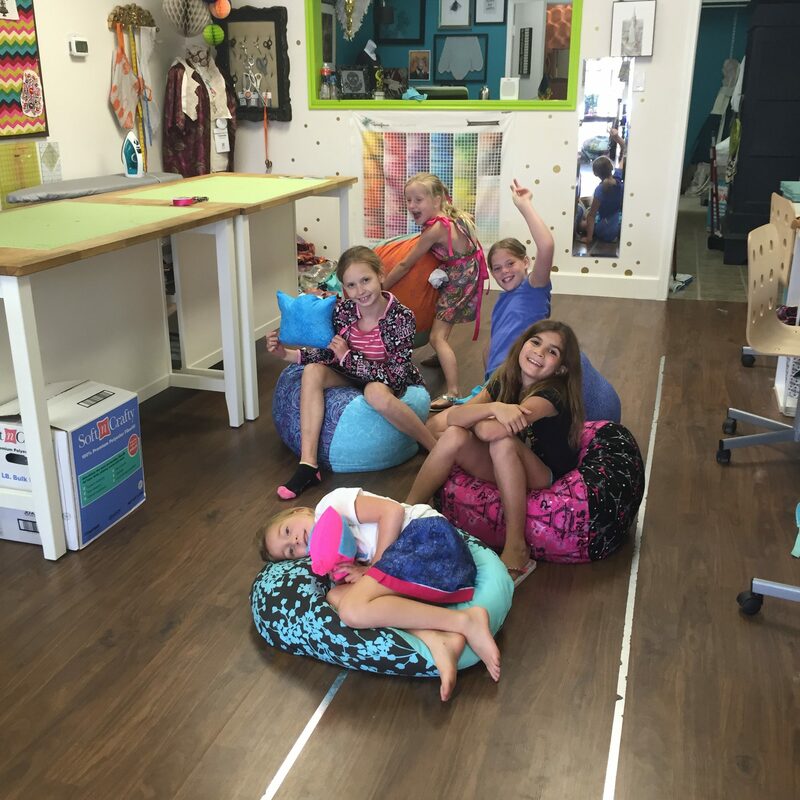 Information and techniques learned in your sewing class are the intellectual property of Sew Houston and are for personal benefit. May be purchased at Sew or any fabric store.